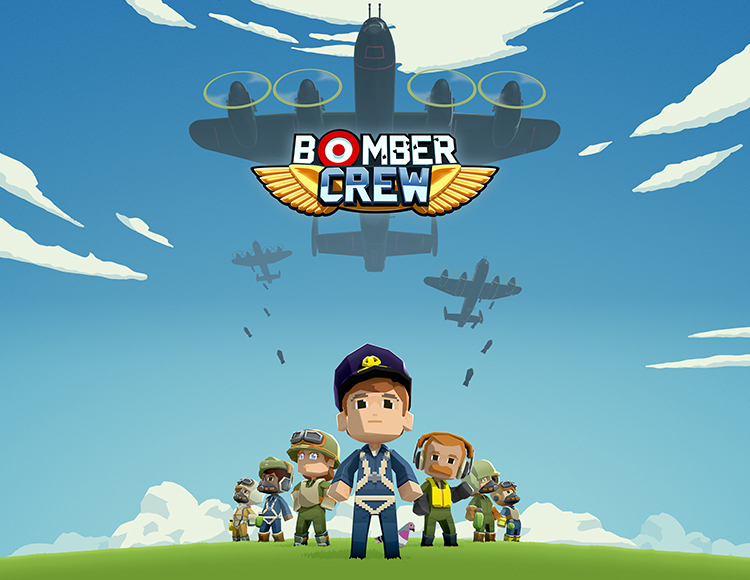 After payment you will receive a link by which you can get the license key of the game Bomber Crew from the official supplier - the company "Buka", to activate the system STEAM. Prepare the crew for the most dangerous mission and go on an air expedition in a strategic survival simulator Bomber Crew. Form and train the skills of your own bomber crew. Created by a special method names, skills and background will provide a unique experience for all players. Be careful! Dead character can not be returned. Flight simulator with the effect of immersion! Carefully follow every detail, from fuel and ammunition to hydraulics, in your own bomber, which follows the laws of physics. Make it unique with a variety of nose patterns and color options, or create your own design in a handy gaming tool. Each mission is a risky expedition where danger lurks at every turn. Enemy warriors, anti-aircraft guns, bad weather, lack of oxygen, and a number of other deadly dangers will sweep over you as soon as the landing gear is raised. Preparation is the key to a successful mission. Watch the enemy fighters even before approaching, make sure that the destination is indicated on the map, and most importantly, assemble the right team. On a WWII bomber, every role is important for victory!